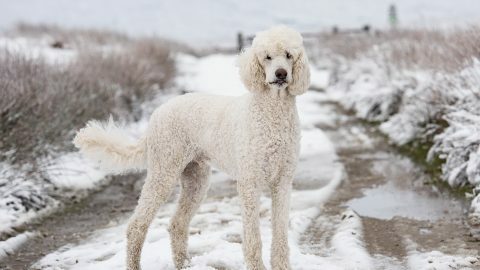 Pictured: A dog enjoys its walk in the snow nears Snake Pass in Derbyshire. 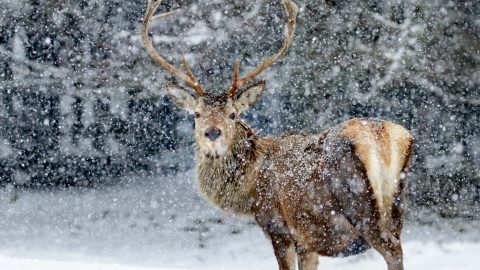 Pictured: A stag stands in the snow in the Cairngorms in the Scottish Highlands. 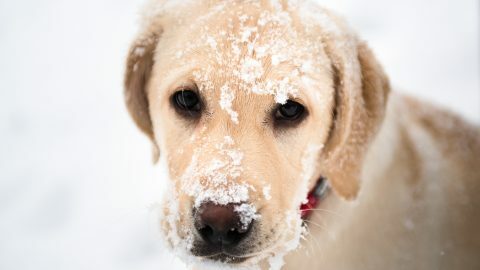 A puppy plays in the snow in the Derbyshire countryside. 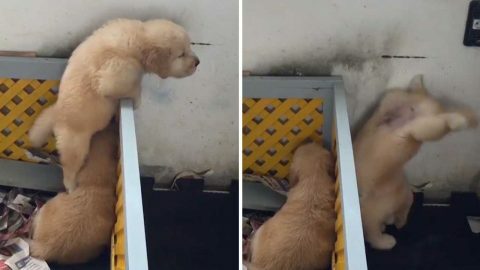 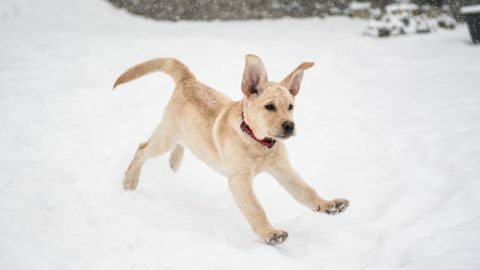 Pictured: A puppy plays in the snow in the Derbyshire countryside. 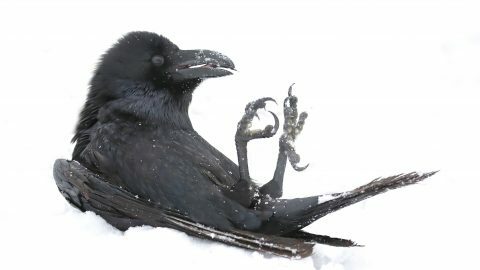 Pictured: While the cold isnt for everyone, this raven appears to be having a blast rolling around and playing in the snow.